OWE your parents money? Then take heed - you may get dragged through the courts to get the money back if you don't repay the debt. Trevor and Marian Warin refused to back down after their daughter repeatedly refused to pay back loans totalling $368,000. 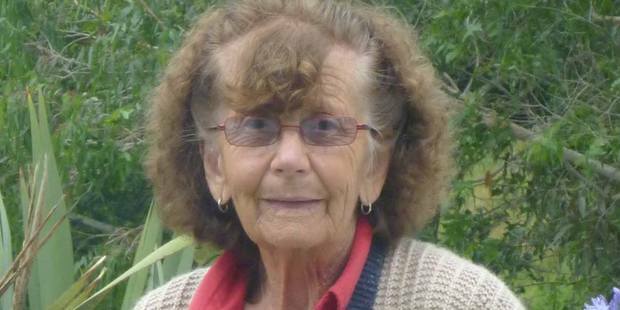 The elderly Tauranga couple took Colleen Warin, a chartered accountant, to the High Court in Wellington over the outstanding debt. In a Facebook post on the day of the decision, Marian Warin trumpeted the fact that they had won, telling her to "get a job and earn your own money". "Please respect me and do not ask for any money off your parents or grandparents," she wrote. "You know who you are that have borrowed off us and have all these excuses as to why you [can't] hold a job down and can't pay your loans. "You need to get jobs and borrow off the bank like normal people. Trevor and I are not a Bank." The court decision showed the Warins' loans were never written down. Associate Judge Warwick Smith said the parents first asked for the money back in 2012. Three years later they asked again and, when it was not repaid, a claim was filed. Colleen Warin, who did her parents' tax statements and gave them financial advice, said it was never agreed that the money was repayable on demand. As well as a series of property transactions that amounted to loans, the Warins lent Colleen more than $100,000 in 23 separate loans. "Colleen argues that there was no agreement that they would be repayable upon demand," the decision said. "She says that the understanding with her parents was that she would only be required to repay the advances when her personal and financial position enabled her to do so." She argued she was under "significant financial and other stress" which meant she could not pay the money back. Neither Colleen or her parents could be reached for comment.